KAËL Cosmétiques was born from a deep desire anchored in strong values: to create a range of very high-quality, natural skincare products made with organic, ethical shea butter, and to support the women working in cooperatives in the north of Benin – women who hold unique skills that have been passed down through generations.Shea butter is the star ingredient at the heart of KAËL products. It’s combined with natural extracts and carefully selected active ingredients, while its effectiveness is enhanced by ultra-modern techniques and processes. KAËL products are made with 98% naturally derived ingredients, up to 90% of which are from certified-organic origin. These are quite exceptional proportions. 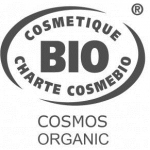 Formulated in Provence and developed by experts in natural and organic beauty, they carry the Qualité France and Cosmebio® labels. 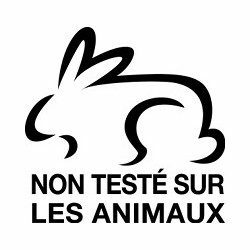 They also comply with the European GMP (Good Manufacturing Practices) standards and the criteria of the Slow Cosmétique association, which works to promote a more responsible approach to beauty products.